North Pole (AP—Arctic Press) Santa Claus is coming to town. And he’s stopping at the courthouse. Santa Claus has filed a lawsuit against virtually every major manufacturer, retailer and media outlet, claiming unauthorized use of image. The suit seeks unspecified damages for instances dating back more than a hundred years. 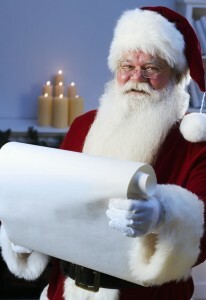 Santa Claus—or Kris Kringle, as he’s also known—is the world’s best-known and most-loved celebrity, after Oprah. His favorability ratings have remained high in good times and bad, making him a popular choice for businesses who want to link their brand to his cachet in an effort to boost sales. As a result, thousands of companies around the world have used his image for promotional purposes through the years. Ester declined to comment on whether or not Jesus was considering a similar lawsuit. 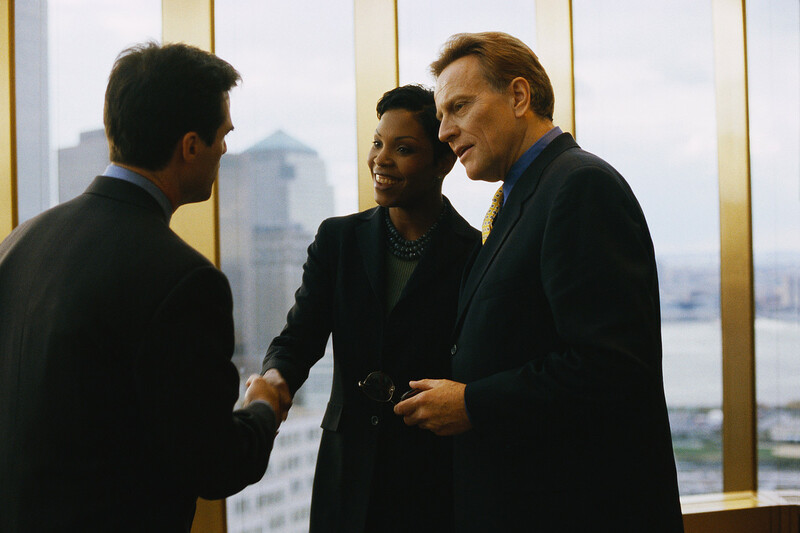 One of the easiest ways to boost your sales is with referrals. A prospect who is referred to you is five times as likely to buy as any other type of prospect. And yet, too many salespeople, business owners and professionals don’t do a good job of asking for them. To learn more about Michele Price and listen to her interview other business experts on Breakthrough Business Strategies Radio (which I absolutely recommend), check out her web site: www.WhoIsMichelePrice.com.